Reading news online on April 1st makes the readers feel wary about trusting the publisher as a lot of technology companies go a step ahead to play April Fool’s Pranks on their fans. However, there is one brand that is setting itself apart by making a legitimate announcement of one of the most iconic product from its line-up. We are talking about Samsung announcing its new Notebook 5 and Notebook 3. The prominent highlight of the notebooks which Samsung has revealed today happens to be the 8th Gen Intel quad-core “Kaby Lake R” processors. 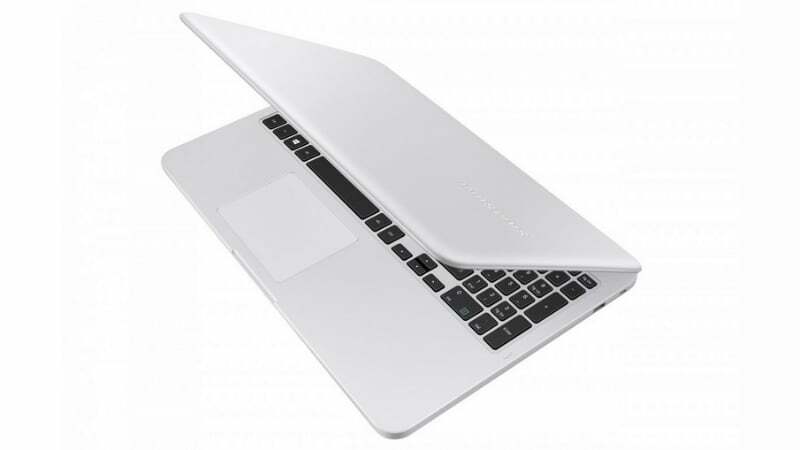 Besides packing the ultra-efficient processors, the Samsung notebooks will also come with a premium design. The Notebook 5, as the number denotes, will be the more powerful sibling among the two recently launched laptops. The laptop will come with an enormous power packed graphics card- The Nvidia MX150 with 2GB of GDDR5 RAM. The Notebook 3, on the other hand, will come in two variants – First one with a 14-inch display and the second one with a 15-inch display. The Notebook 3 comes with a somewhat slower graphics card built inside the chipset – The MX110. Talking about the stunning display which the Samsung offers on its laptops. The Notebook 5 comes only with a 15-inch display variant with full 1080p resolution. Samsung embeds the ‘Wide Viewing’ technology in these laptops which according to us is used to denote the IPS technology that the South Korean manufacturer uses. The 15-inch Notebook 3 can be further availed in two versions, one with a higher resolution and other with a lower resolution specification. On the other hand, the 14-inch model of the same laptop only comes with an HD panel. All the laptops come with DDR4 RAM, although the amount of RAM which will support these machines has not been revealed by Samsung yet. The laptops come with an interesting HDD and SDD combo which expected to maintain a balance between storage speed and storage capacity. The battery on these devices will measure up to 43Wh. As the reports say, Samsung will also offer these Notebooks in a much economic version with the 7th generation dual-core Kaby Lake processors. This will be an appreciable step by Samsung to lower the price for customers who aren’t chasing performance or battery life in their machines. On to the dimensions of the laptops, Notebook 5 and Notebook 3 in 15-inch trim weigh 1.97 kg. They measure 377.4 x 248.6 x 19.9 mm and 377.4 x 248.6 x 19.6 mm, respectively. The 14-inch Notebook 3 is the one which is the most compact and offers the sleekest build in among all its other variants with the weight coming at 1.66 kg and dimensions measuring 336 x 232.9 x 19.8mm. 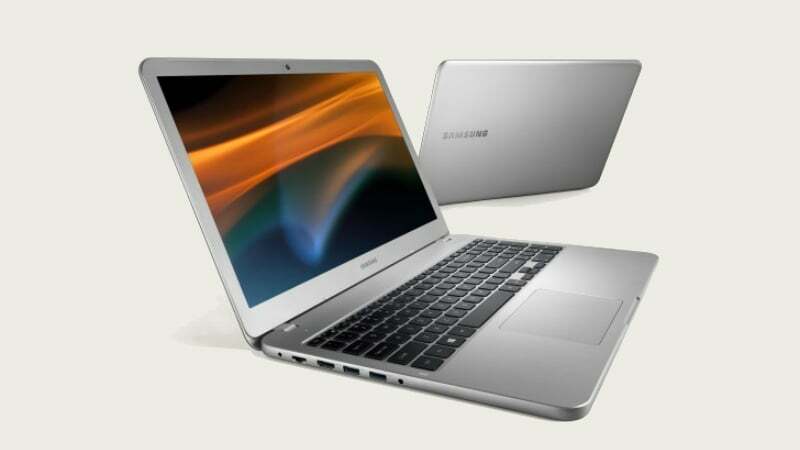 As far as the availability of the awaited laptops is concerned, Samsung has made an official statement saying that the Notebook 3 and Notebook 5 will be first launched in South Korea, following the launch in other countries closely. The pricing of the laptops has not been revealed by Samsung yet.